Investors this unit yielded 11.5% in 2018 and on track to do the same in 2019. 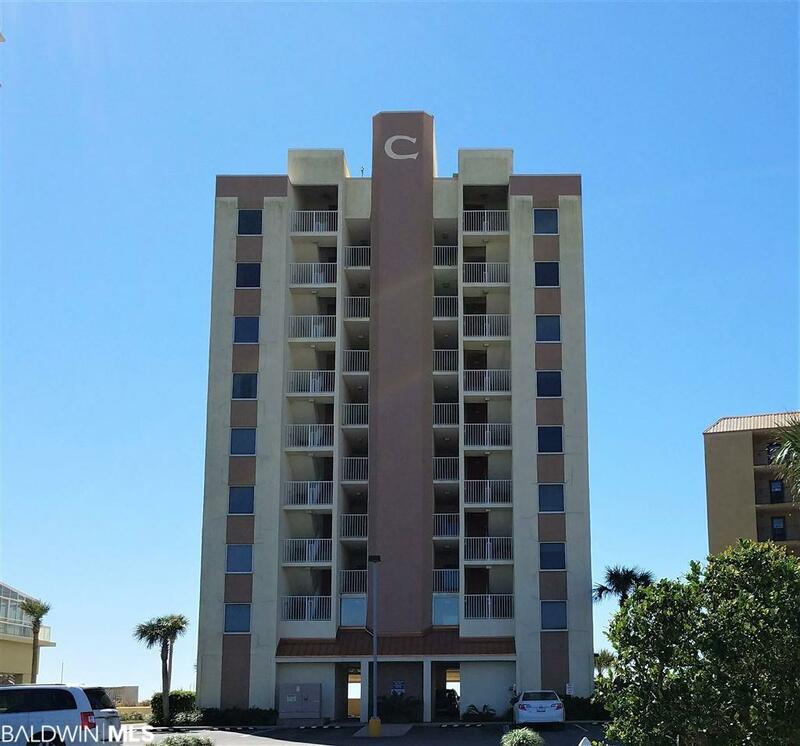 This condo has grossed over $30,000 pa for the last 5 years and income only getting higher, Not many units on the market today offer such a strong income and high yield. 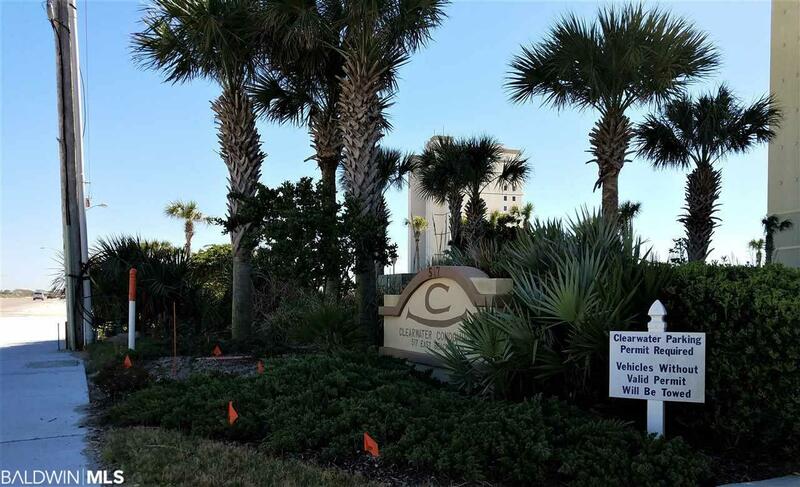 Clearwater Condominium has undergone extensive updating including a new roof, stucco, repainted, new elevator, landscaping and new communal grill area by the pool. 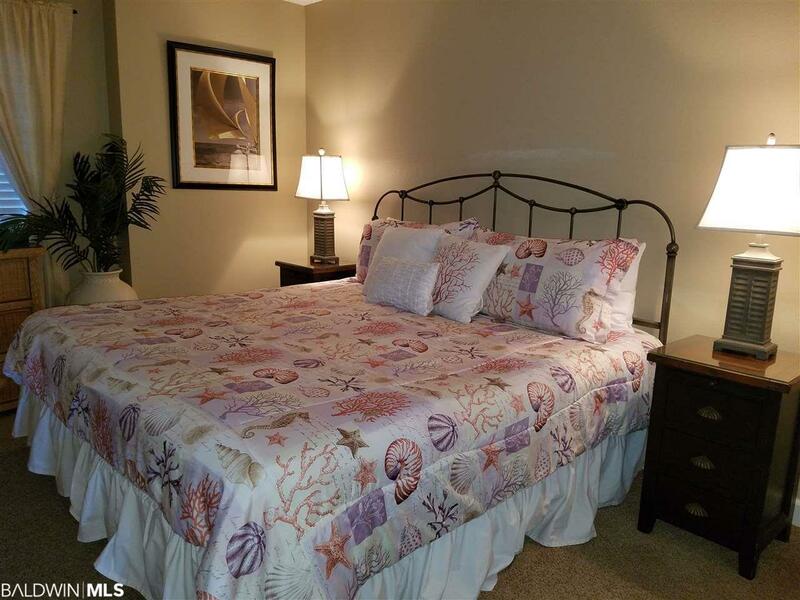 This well presented 1 bedroom condo in the heart of Gulf Shores with amazing direct gulf front views across the sugar white sandy beach and the Gulf of Mexico is tastefully decorated throughout with granite and hard wood cabinets in the kitchen and breakfast bar, tiled open plan living space leading directly onto the south facing balcony. The bedroom is well proportioned with private access to the bathroom, full length bunks in the hallway are ideal for the rental market. 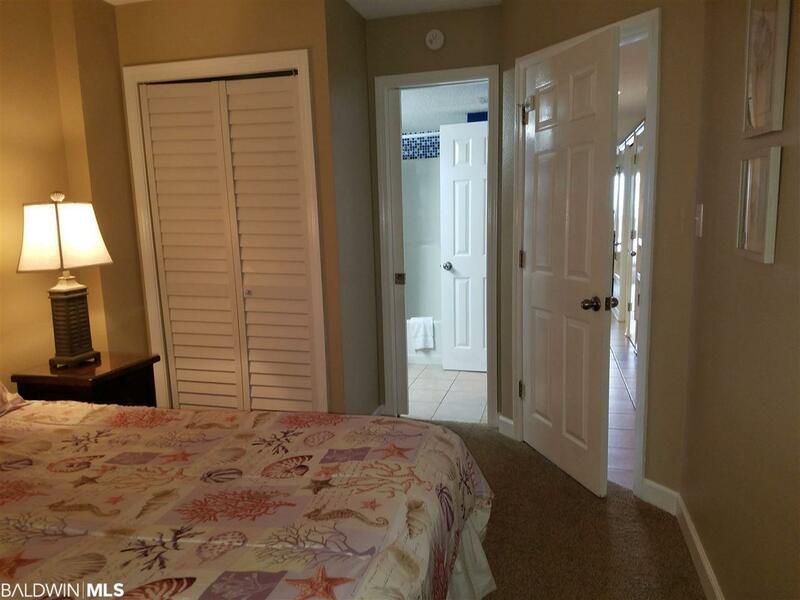 Turn key and ready to go this is the perfect set up for a no hassle rental investment or 2nd home.